One of my favorite activities in life is discovering new music. As I’ve mentioned on this blog before, I grew up in a conservative family in a small town in Virginia, & thus it’s not too surprising that I was very sheltered for the first 18 years of my life. However, once I got to college & had unlimited access to the Internet, including that fascinating place called YouTube, as well as dozens of new friends to broaden my horizons a bit, I began to explore all kinds of new (to me) music. The biggest discovery I made was that I actually loved rock & metal, which I had previously shunned for most of my life as “devil music.” In any case, over the past 8 years or so I’ve become a real music junkie. Indeed, I have to be one of the only people under 30 who still buys actual physical CDs on a regular basis (because I am just weird like that). I’m also proud to say that I’ve started to become that person who introduces other people to new bands & artists. Furthermore, one of the best compliments I can receive is being told I have great taste in music (or books). Anyhow, today I thought I would share some of my favorite bands from various genres who are a bit out of the mainstream music scene but whose music deserves to be played on every radio station in this country. I’ve provided links to at least 2 songs on YouTube for each artist so that you can easily locate some of their best pieces. I sincerely hope you’ll click at least a few of these links because you never know when you might discover a new favorite band. I first heard Honor By August at a street concert in downtown Raleigh this past Spring. They were one of the opening acts for Third Eye Blind, & let me just tell you that they blew 3EB way out of the water. I was so impressed with them that I almost immediately bought their most recent album online & purchased tickets to see them again in August at the Pourhouse in downtown Raleigh. I was even more impressed with them the second time around. Honor By August is a 4-piece rock band based out of Washington DC (although their bassist is from right here in Raleigh). 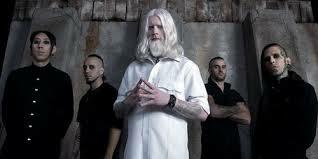 Their music is substantially “softer” than my usual taste in rock, but their lyrics & delivery are absolutely stellar. The emotion that comes through in Michael Pearsall’s voice is just undeniable. 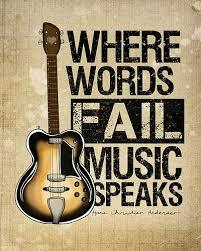 By turns uplifting & by turns heart-wrenching, the lyrics to their songs are well-crafted & strike straight to the heart. For a more upbeat song, check out Already Yours (https://www.youtube.com/watch?v=nvhxWavi9eQ). For a mid-tempo piece, check out We Were Young (https://www.youtube.com/watch?v=_2Qq0JpnNpM). And lastly for a real tear-jerker about lost love, check out Johnny (https://www.youtube.com/watch?v=EGHaKJrrg9A). Brandi Carlile’s name has certainly started to gain more recognition, as several of her songs have been featured in TV commercials/shows & major Hollywood films. However, such features hardly do justice to the power of this woman’s amazing voice. I started to get interested in her when I read Eric Church’s praise for Brandi’s talent. (After all, anyone Eric Church recognizes as talented is worth at least a cursory listen.) Well, it just so happened that I came across one of Brandi’s CDs in Boston a few weeks ago, so naturally I jumped on it. Not only is her music stellar, but I admire her courage in being open about her sexuality. A married lesbian country singer/songwriter (who is NOT from the South) is clearly far from the standard country music paradigm, & I wouldn’t be shocked if it’s part of the reason she is not played on the radio as she should be. It’s hard for me to pick favorites, but I’d highly recommend checking out 100 (https://www.youtube.com/watch?v=mS6wXth2bEA), The Story (https://www.youtube.com/watch?v=o8pQLtHTPaI), & A Promise to Keep (https://www.youtube.com/watch?v=Oayzr_KDYFM). 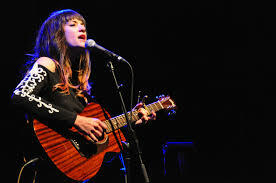 I first read about Nikki Lane a few months ago & was immediately intrigued by this alternative country singer who embodies a real rock & roll spirit. Just this week I received both of her albums in the mail, & I’m thoroughly enjoying diving into both of them. 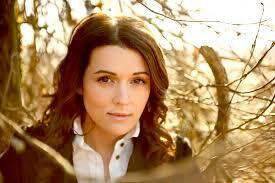 While maintaining a country style, it’s easy to pick up on jazz & rock influences in her albums. As someone who loves music that crosses genre lines, Nikki’s music is instantly appealing. For a slower-paced piece that superbly features Nikki’s sultry voice, check out You Can’t Talk to Me Like That (https://www.youtube.com/watch?v=oCRRO_IqVgs). Then check out her rock & roll spirit in Right Time (https://www.youtube.com/watch?v=lzS3vU6wZa4). You won’t find a Wikipedia page about Nikki (yet), but you can read a good interview with her here: http://www.americansongwriter.com/2014/07/5-nashvilles-finest-nikki-lake-rebel/. My husband & I discovered Mindset Evolution at Uproar Festival in Raleigh two years ago. Their live performance was very impressive so we bought the five-song disc that they had for sale at the show. Over the next year I stayed up to date with the band on their Facebook page, & naturally I purchased their first full-length album on the very day it debuted last summer. This is yet another debut album that sounds very mature. These five guys from Illinois are clearly dedicated to writing & performing their music & that dedication shows through in their songs. Check out heavy-hitter Burn It Down (https://www.youtube.com/watch?v=QA3DP55qumE) & the inspirational The Change (https://www.youtube.com/watch?v=SnADuQVecPA). How these guys are not on the radio more is absolutely beyond comprehension. Additionally to anyone who thinks rock music is all anger & negativity, I beg you to give this band a listen & let them prove you wrong. 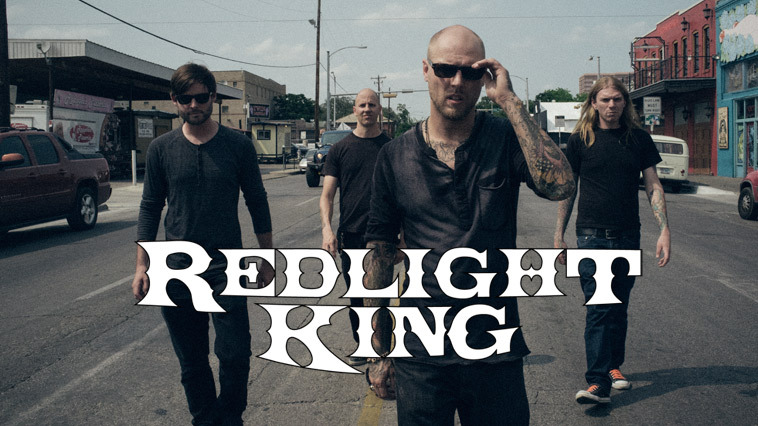 Redlight King is yet another band my husband & I discovered at Uproar Festival two years ago. 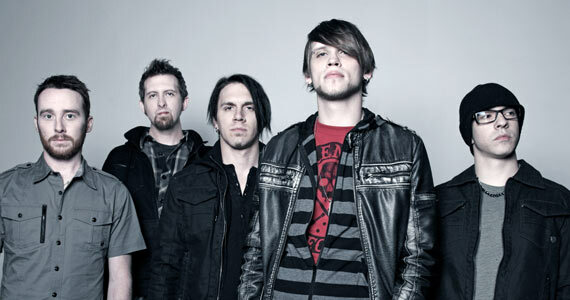 This band features Canadian singer/songwriter Mark Kasprzyk. After the festival I started looking up their music on YouTube & was surprised at the great variety of styles in the band’s music (some more traditional rock, some with heavy rap influences). Two years later I now own both of their albums . . . Check out Bullet in My Hand which was the song that really caught my attention at Uproar Festival: https://www.youtube.com/watch?v=q1KL5U-fyMc. Also don’t miss Kaz’s tribute to his dad in the rap-rock song Old Man: https://www.youtube.com/watch?v=lGt54Ozo8LQ. Lastly, be sure to check out the inspirational song Times are Hard: https://www.youtube.com/watch?v=3IziTRWzTUo. I sincerely hope you’ll take the time to check out at least a few of these bands who are truly worthy of your attention. And if you like what you hear, I hope you’ll take the next step in supporting these great artists by purchasing their albums &/or tickets to a live show. As you may have noticed I discovered three of these bands at live shows . . . And all three of them were NOT the artist I had gone to those shows to see . . . As I said at the beginning, you just never know when or where you might discover your newest favorite band. Happy listening!